This past weekend we road-tripped to New Jersey for the K's dad's birthday. It also happened to be his godmother's birthday as well so a weekend that called for a celebration and obviously a cake. With several having chocolate restrictions, I turned to fruit for the wow factor. 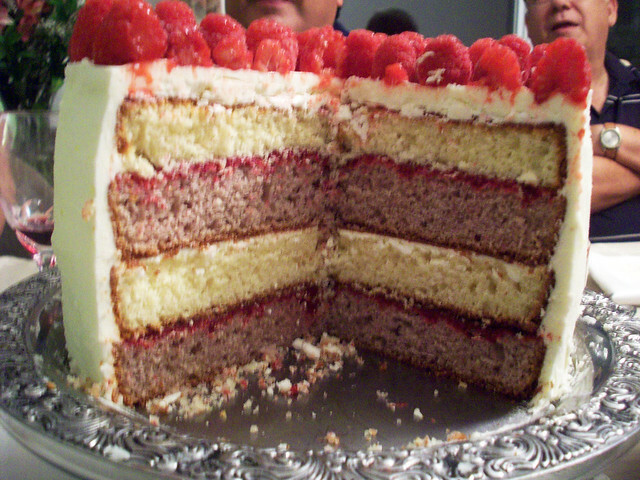 I made both lemon and raspberry cake with lemon butter cream and I made a raspberry coulis to balance the tartness of the lemon. 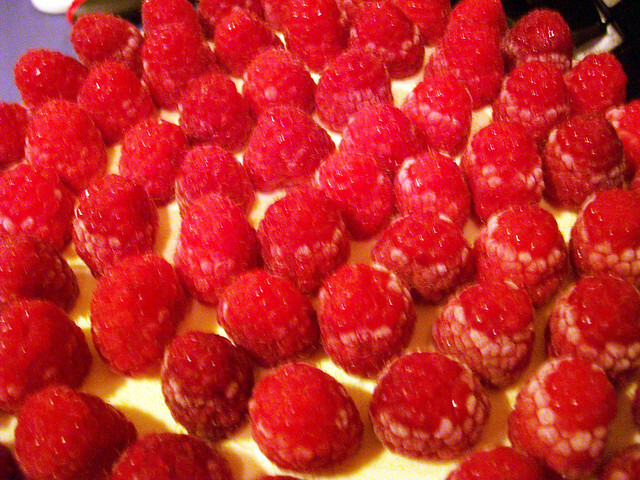 For Raspberry Cake. 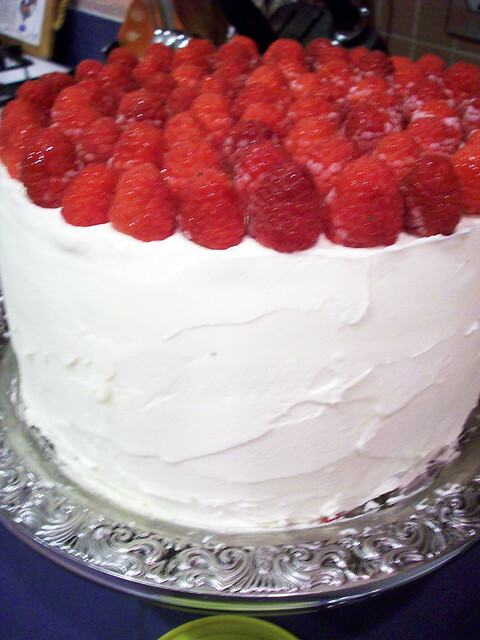 Follow Martha's Vanilla Cake recipe here, but substitute a cup of blended raspberries with the rest of the cup filled with buttermilk. For the Lemon Cake. Follow this recipe. For the Raspberry Coulis. 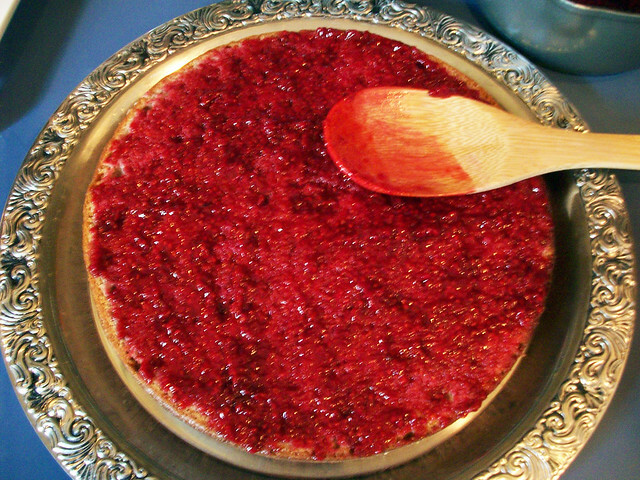 In a small sauce pan, heat the frozen raspberries, sugar, and water until boiling. Reduce to a simmer and simmer until thickened. Let cool. For the Lemon Buttercream. Cream the softened butter until white. Add the vanilla, lemon zest, lemon juice. Slowly add the confectioner's sugar in approximately 1/3 cup increments. Beat in between additions until fluffy. Once the cakes are baked. Let cool. Then freeze. 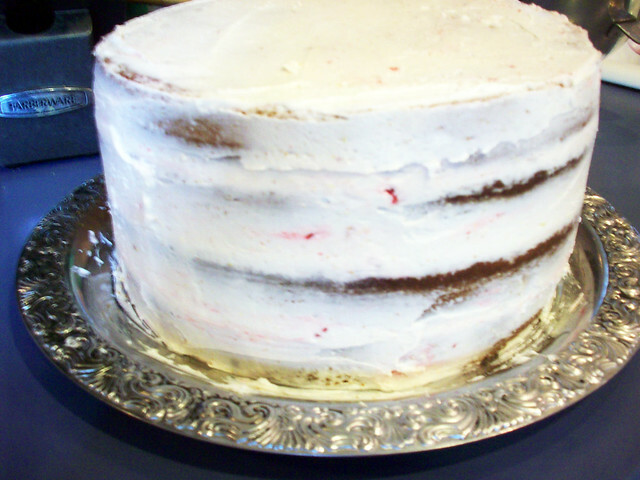 Using a bread knife, slice off the top of the cake to flatten. 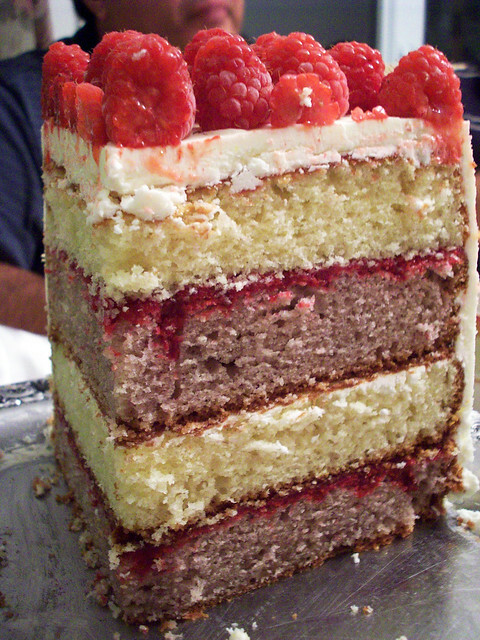 Layer the cakes, alternating lemon and raspberry with the raspberry coulis and lemon buttercream. 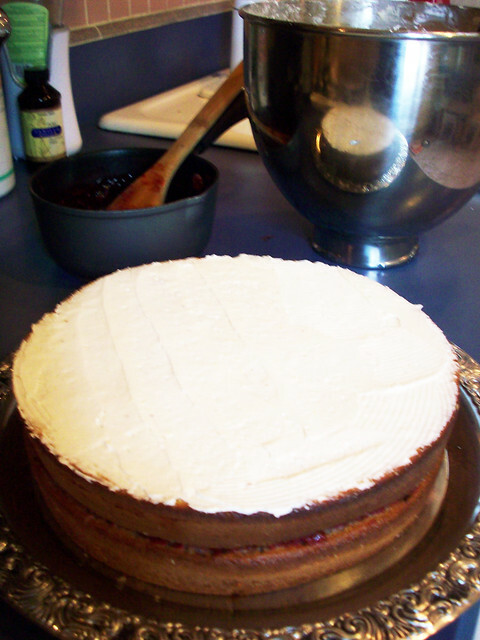 Using the butter cream, frost a crumb layer making sure to coat the entire cake. Re-freeze. This will seal in the crumbs and give you a nice clean base layer to put the final frosting on. Finally, make sure you have your frosting spatula with you because as evidenced by this cake, butter knives don't work too well. I know there are a lot of steps, but I promise, it was actually fairly easy to make with a delicious, well received outcome. Also, apologies for the crappy pictures, but when you have hungry party people, there is no waiting for food photography. Happy Birthday Fred and Judy! What cake would you ask for on your birthday? Oh wow this is perfect! This looks amazing and delicious! Great job! Absolutely amazing! My mouth is watering! oh good heavens!! what a cake!! OMG! That cake is insanely gorgeous. I so envy your baking skillz my darling! WOW. 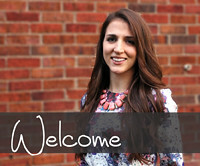 Have you thought about opening up a restaurant or bakery?!?! yummmm! this looks so decadent! Holy Smokes! That looks so delicious.